Specialist pot-stock, MGC Pharmaceuticals (ASX:MXC), revealed this morning that luxury British department store, Harvey Nichols, has expanded the sale of the premium cannabidiol (CBD) MGC Derma and Derma Plus collections to two further stores within the UK — Birmingham and Edinburgh. This expansion comes from strong and increasing demand following the overwhelming success of the launch at the Knightsbridge store in the June 2018 quarter. Revenue is expected to increase with these additional two stores, with sales driven further by a razor-sharp PR and marketing campaign that has positively impacted the MGC Derma footprint within the UK. 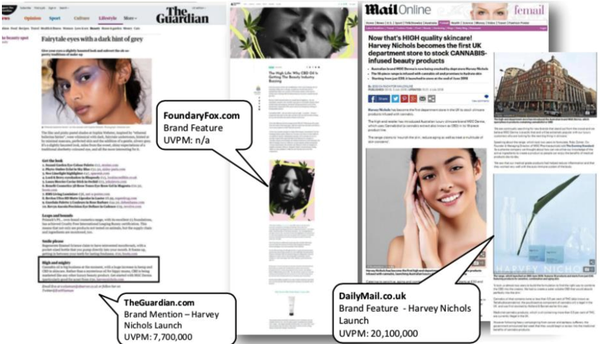 The ongoing campaign, which has targeted press and social influencers, has enabled considerable brand exposure for MGC Derma across a range of prestigious (and far-reaching) print and online publications. 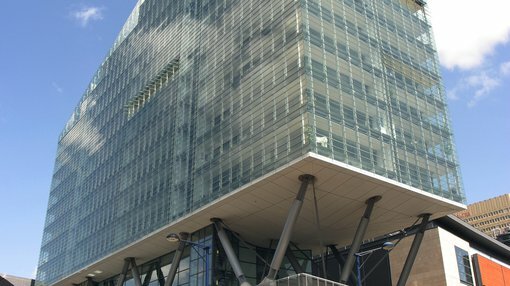 With its ever-expanding footprint and sizeable network of relationships, there’s a clear gateway for MGC Pharma into the UK market. Following recent changes in UK legislation on the use of medicinal cannabis, MGC Derma’s growing presence in the UK should provide MGC Pharma with a competitive edge in accessing this nascent market. In a separate milestone altogether, three of MXC’s research-backed premium CBD products within the MGC Derma AntiAging collection have also been shortlisted for the Notebook Anti-Aging Beauty Awards. This makes for a significant achievement, validating the efficacy of MXC’s innovative products. This latest development comes hot on the heels of a wave of positive newsflow from MXC. Last month, the bio-pharma small cap smashed a milestone of the highest order, securing full Good Manufacturing Practice (GMP) certification for its European pot production and compounding facility — the final step towards kicking off a commercial-scale production operation.